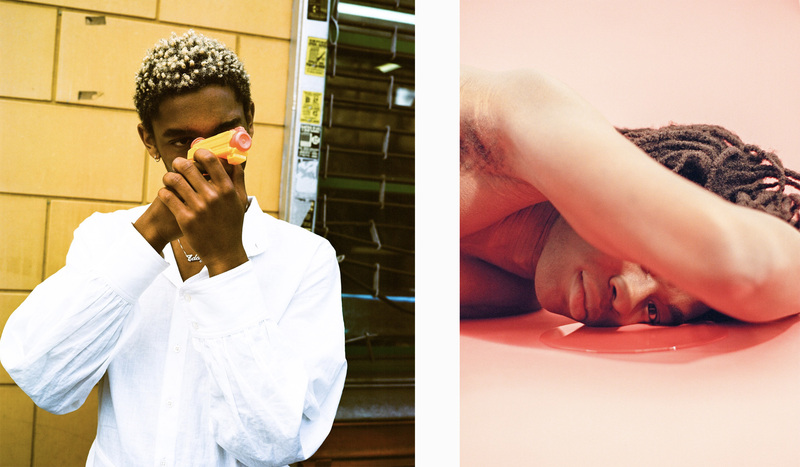 Atlanta-born, NYC-based photographer Tyler Mitchell started taking pictures after a skater friend introduced him to a Canon 7D when he was 15 years old. 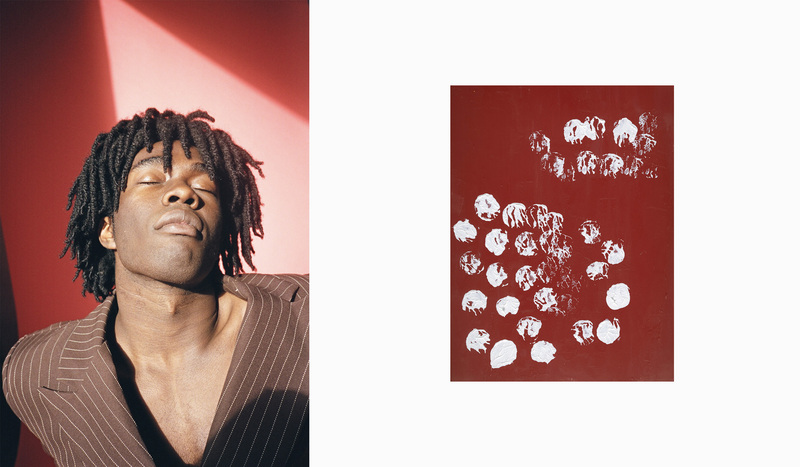 Mitchell’s photographs are introspective and thoughtful, questioning the societal stereotype of black masculinity through a confident visual language. 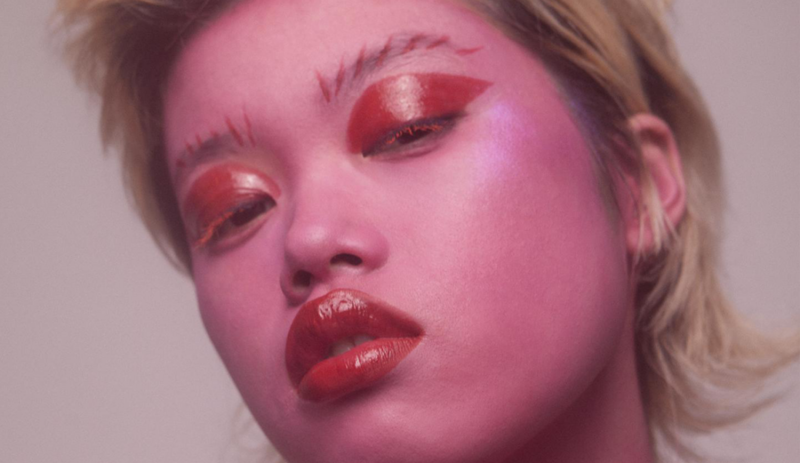 The now 22-year-old has garnered attention from magazines such as Teen Vogue, i-D and Dazed, and worked with clients such as Marc Jacobs, Givenchy, Converse, Nike and Ray- Ban. 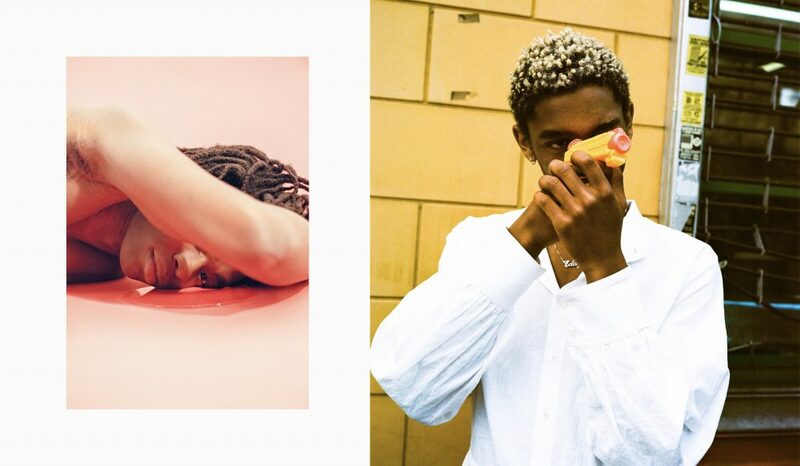 Mitchell is a young talent whose message and aesthetic is highly sought after, and we are definitely here for it. Growing up in Atlanta, Tyler Mitchell felt pressure to act a certain way because of his gender and ethnicity. When he started taking pictures, his work began to revolve around issues of black masculinity, vulnerability, freedom, sensuality and self-love. Always with a strong emphasis on contemporary youth culture. Mitchell’s first self-published photo book El Paquete was a study of youth culture in Cuba. He spent an entire month in Havana, documenting the life of Cuban youth and skate culture. The project caught the eye of Dazed and i-D Magazine, and with that, Mitchell’s photography career was set in motion. Last year Mitchell was chosen to photograph the AW campaign for Marc Jacobs. He was given free reign on creative direction, which resulted in young men wearing womenswear. “I was – and always am – looking for a sense of boyish innocence. No matter if the people in my photos are men, women, trans, models, non-models, or anything else”, he shares in an interview with Dazed. The cast of models was a combination of friends and some random kids that he scouted off the basketball court during the shoot. 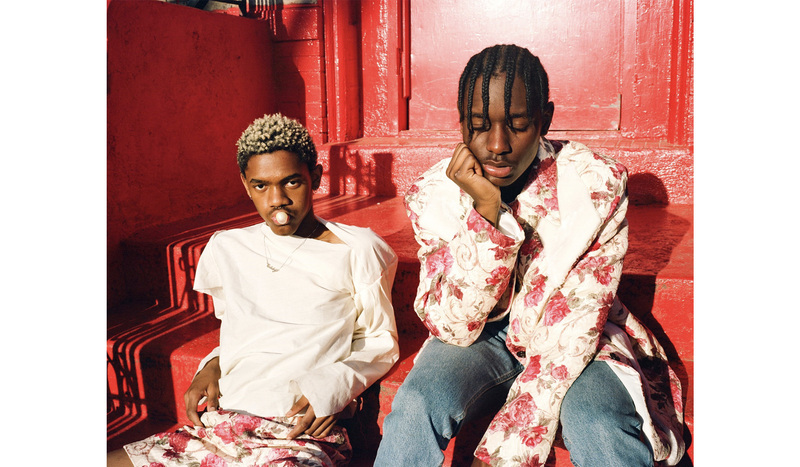 The collaboration between Tyler Mitchell and Marc Jacobs was a much-needed business step for the fashion house, since Marc Jacobs received some major backlash after featuring mostly white models with dreadlocks at the SS17 show. This wasn’t lost on Mitchell as he seems very woke (after all, he’s a good friend of Amandla Stenberg, queen of waking us all up about CA). Instead, he saw this as an opportunity to hit the refresh button and take over the narrative from a black person’s perspective. More recently, Mitchell shot the cover story for Teen Vogue featuring the kids leading the Never Again gun control protests. 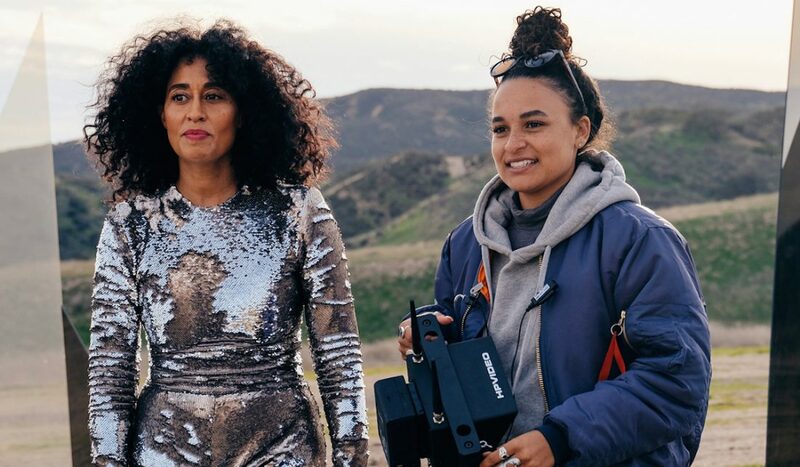 The story features a short film where gun violence survivors read the last texts sent by gun violence victims, filmed by Mitchell. 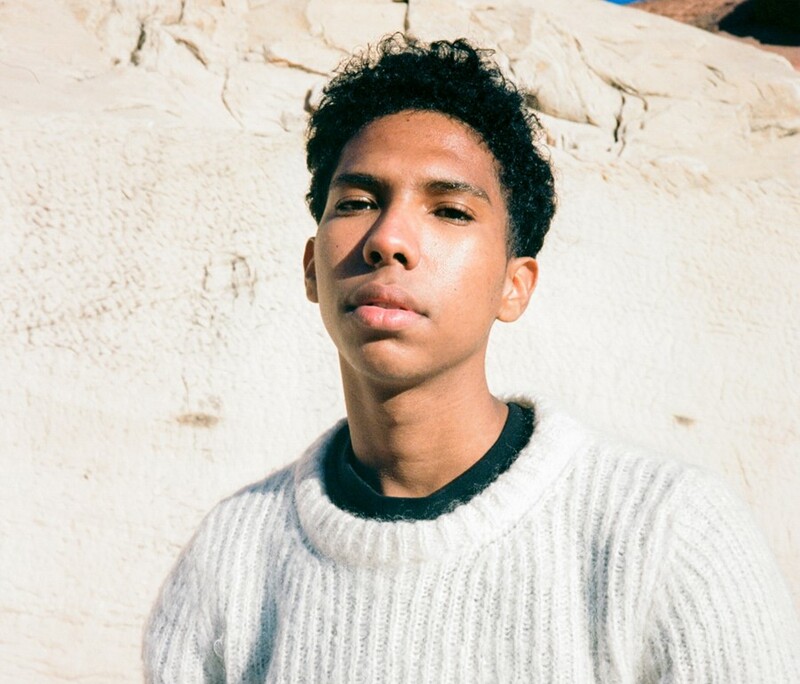 The images are so impactful in their sincere simplicity, and it feels more than right for a reflective, young talent such as Tyler Mitchell to be the one capturing this historic moment in time. 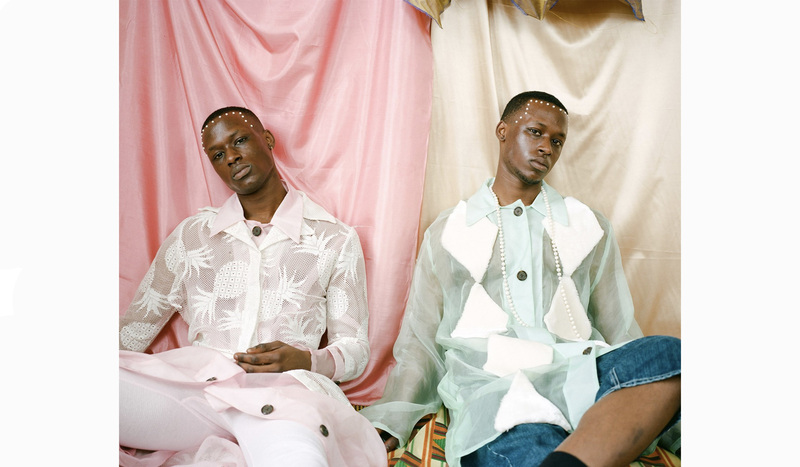 Mitchell’s work creates a space where we can open up the dialogue about masculinity and race in the commercial world in a very pioneering way. He’s a favourite among some of the most exciting and cutting-edge names out there, such as Kevin Abstract, Tyler the Creator, Lil Uzi Vert and Abra. In a short space of time, Mitchell has skyrocketed from a young skater boy in Atlanta to one of the hottest names in the photography game. It’ll be interesting to see how he manoeuvres his career forward, always bringing his eye for authenticity with him. 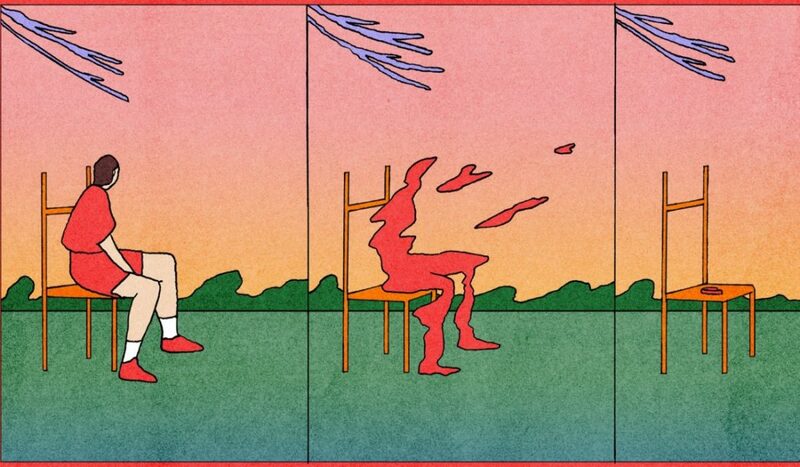 Naked and Unafraid: Could Life Drawing Be The Cure For Our Body Hangups?